Ingersoll Rand - Industrial Air Compressor - Global Cynax Bangladesh Ltd.
We are pleased to introduce ourselves as authorize distributor of Ingersoll-Rand to distribute air compressor and genuine spare parts for Bangladesh Market. We have a Skilled Technical engineers( IR certified) and professional service team to ensure customer support & service even handling critical cases. After sales we support all kind of spare parts for Ingersoll-Rand, General Maintenance, Troubleshooting, Air compressor & Air Dryer overhauling. 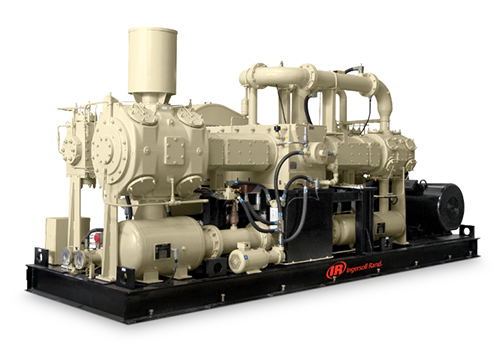 Ingersoll-Rand Air Compressor is Designed for Heavy Duty 24/7 Industrial application.